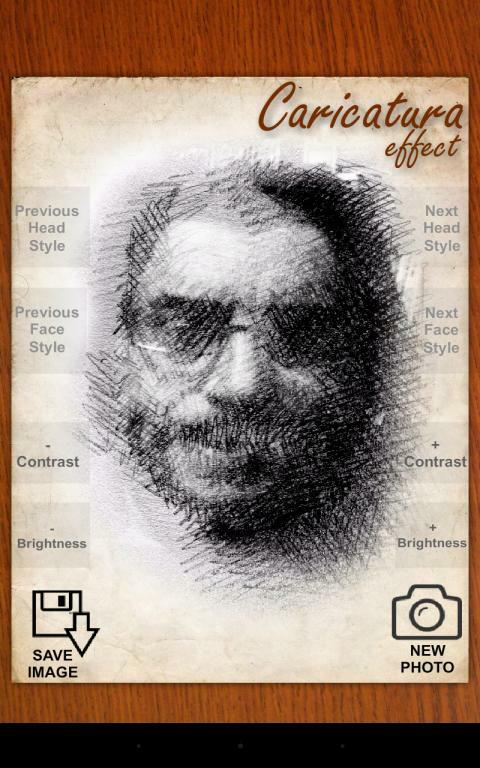 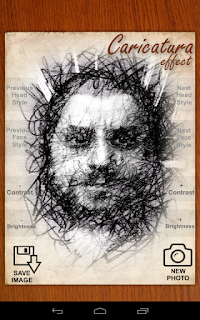 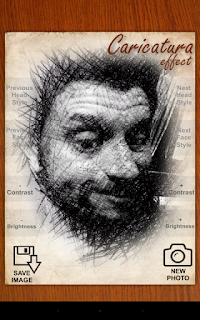 With 'Caricatura Effect' you can apply to your photo several types of sketch styles. 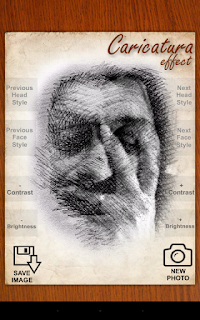 More than 300 combinations of sketch styles are offered. 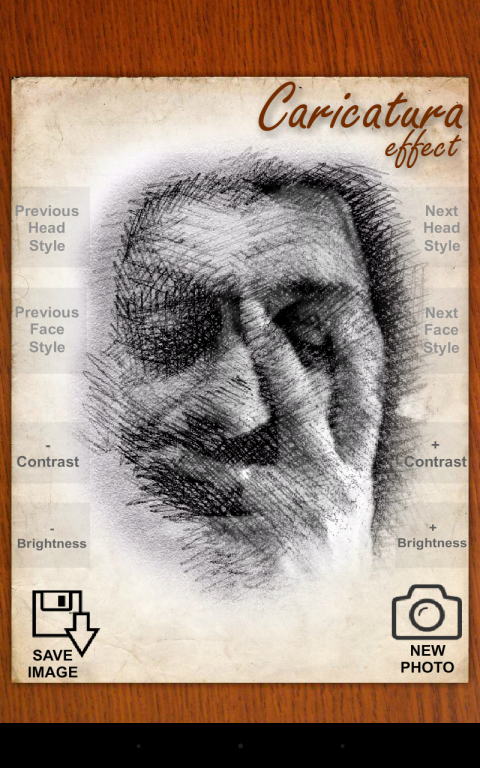 You can modify the contrast and brightness of your photo to create a unique style to your creations. Sketch styles are going to be further enriched.